Define the participation of the Roma community in the implementation process of the strategy for 2020, which must be consistent with the sense of 'ethics and morals of Romani culture, to make sure that this holding represents as much as possible the RROMANIPEN. Provide mechanisms to improve the representativeness of the Romani people. A commitment of Governments and Administrations to let that the solutions come from within, from the same gypsies. 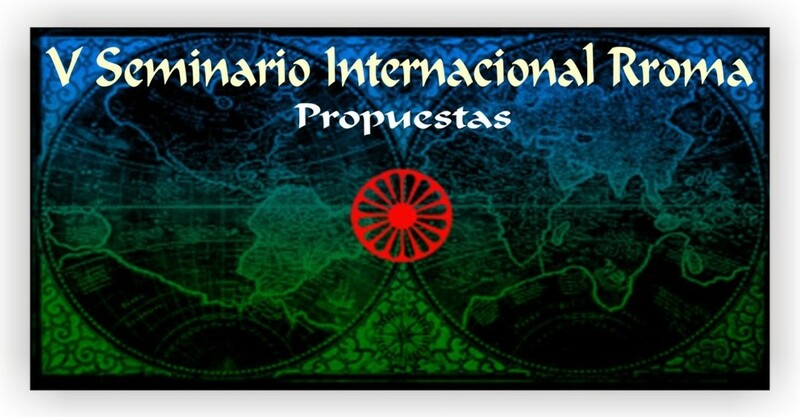 That Administrations of the Autonomous Communities, together with the Romani organizations, exploit all the possibilities that Europe offers for the development of the Romani community. Member States who are committed to creating a scientific platform for Roma Affairs, formed by Gypsies with sufficient academic experience and / or training, to direct and plan actions aimed to Romani populations. Strengthen collaboration of municipalities with Roma organizations and provide them with greater resources, these being the first local administrations and the closer contact with the Gypsies users. Create and upgrade social movements that encourage active participation and leadership of the Romani. Stimulating political and social initiatives arising from the inside of the Romani people. Arrange the inclusion policies with the Romani community and "depoliticize" to ensure its validity beyond political cycles and partisan interests. That the Romani people are capable and recognition within the community, realize a monitoring of the proceedings. Define the framework for action and institutional dynamics from the perspective of the Romani people and the compliance with the European directives. Create a strong and unified representation of all countries, to exert the necessary pressure for compliance with the inclusions guidelines and ensure that the allocation of funds for the Romani people reversed effectively to its real beneficiaries. Which is mandatory the Article 169 of the International Labour Organization (ILO), concerning prior consultation for policies affecting the collective. Define a forced fee for spaces "visibility" and dissemination of the Romani people in the public media.